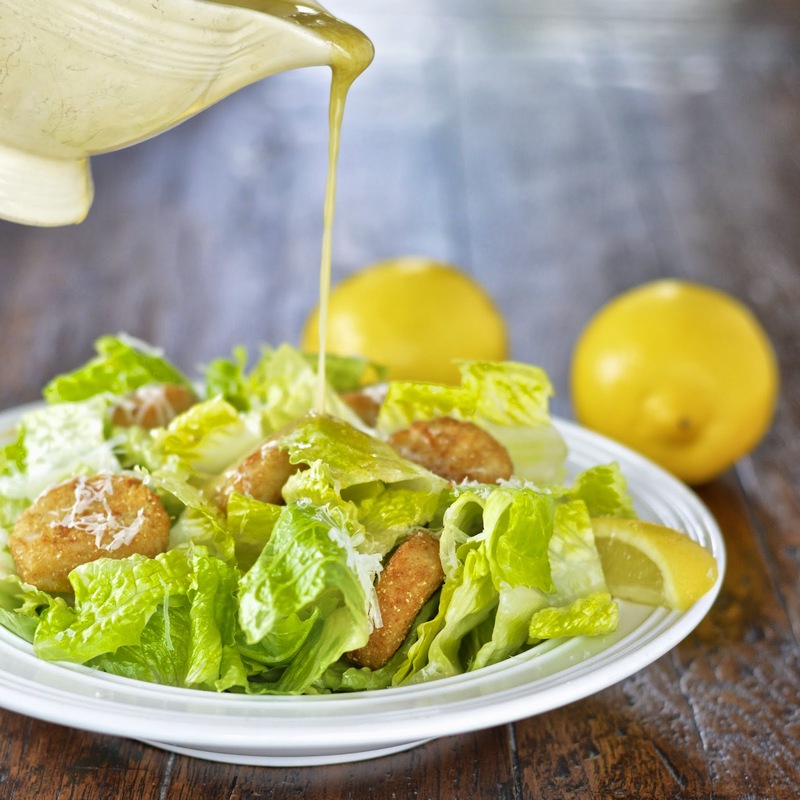 Is there anything as good as a creamy crunchy Caesar salad? 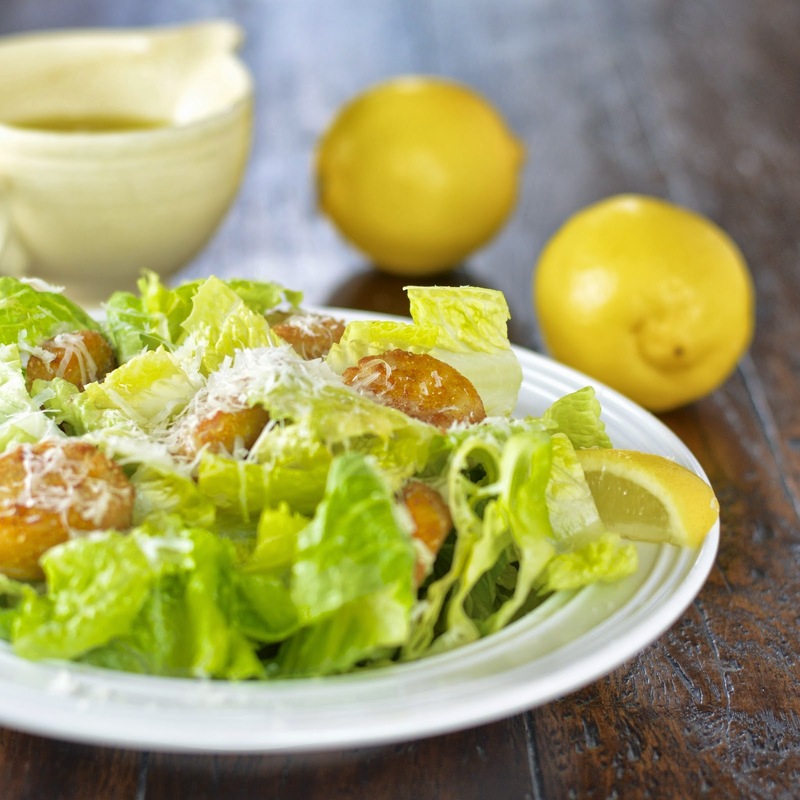 Not really, and with this Easy Caesar Salad Dressing recipe, you can have this delicious creation in less than 5 minutes. So the basic ingredients of a Caesar dressing are lemon, egg, olive oil, Dijon, garlic and anchovies. Since I am a little skittish about handling raw eggs and anchovies, I found two substitutions that speed up this recipe without diminishing flavor. As an egg substitution I used mayo. Mayo is simply egg, oil and a dash of lemon. Plus it adds the creaminess that we all love in our Caesars. For the anchovy sub, I used a few dashes Worcestershire sauce. Yes, this versatile sauce has anchovies and some other sweet and briny flavors that lend themselves perfectly to a Caesar dressing. 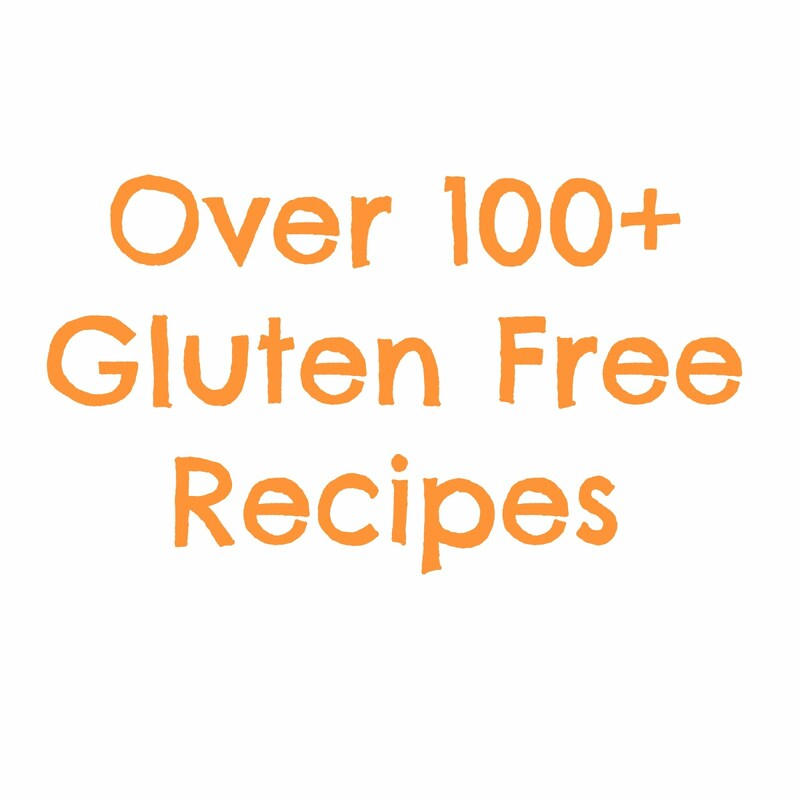 They are delicious and guilt free! I topped it all with some grated Romano and a squeeze of lemon. 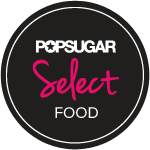 This is the perfect lunch or dinner – enjoy! In a small bowl take your garlic clove halves and rub them, cut side down, around the inside of the bowl. Leave garlic halves in bowl. Add next six ingredients and stir until completely combined and a creamy paste. Slowly whisk in the olive oil until the dressing emulsifies. Remove garlic cloves before serving. Can be stored in refrigerator for up to one week. Where is the Mayo in the recipe? This dressing looks so delicious! Pinning for later.